Guy Fawkes Day is on Thursday 5th November and this year again, the City authorities have warned residents to avoid the “big bang” fireworks that usually accompany these celebrations. “We are urging people to follow the municipality’s policy and not to let off fireworks in sensitive spaces,” said eThekwini mayor James Nxumalo. 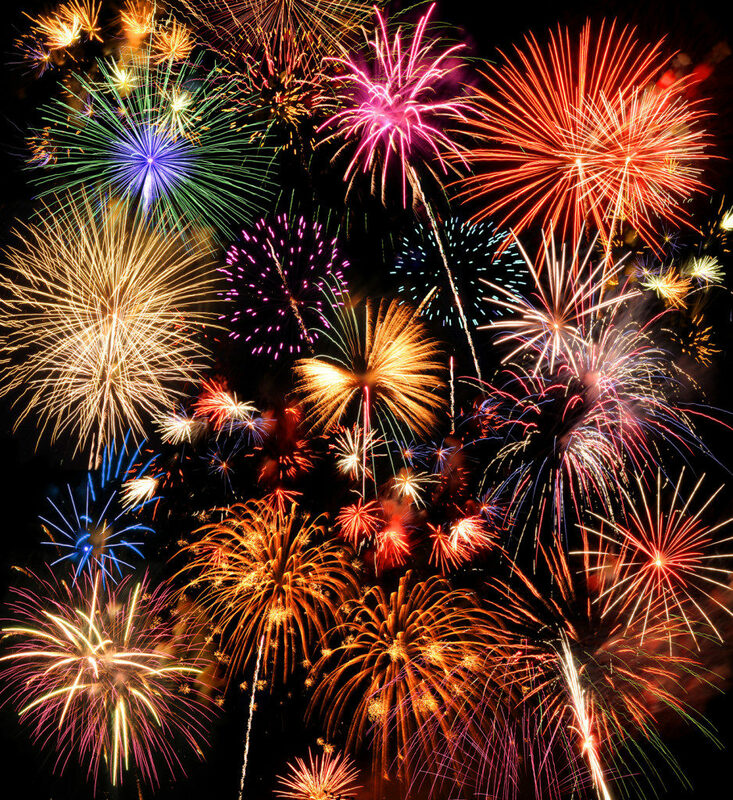 While low hazard fireworks could be lit at private homes, public areas and display fireworks require special permission from the SAPS explosive division. In 1605, a group of provincial English Catholics colluded to plan the assassination of the protestant King James I of England and replace him with a Catholic head of state. However, an anonymous letter to one of the lords spoiled their plot, and Guy Fawkes – who was positioned as guard of the conspirators’ gunpowder – was caught in the cellar of the House of Parliament just after midnight on 5 November. Thus, originally, 5 November was known as Gunpowder Treason Day and was a religious marker meant to commemorate the King’s survival.